Jane Austen's characters show us different ways to deal with stress, both helpful and unhelpful. Can stress be good for you? Ideas for dealing with holiday stresses. Some fun novels of science in the Regency, and two novels of the Industrial Revolution: North and South, and a variation: Nowhere but North. Two irresistible, romantic Pride and Prejudice variations highlight the Industrial Revolution and the problems of Regency society. Two delightful Austen variations with faith themes--one reverses Darcy and Collins, and the other continues the story of Elizabeth Elliot from Persuasion. Ways to thankfully reflect on your day or your year. This powerful devotional builds on Jane Austen's prayers to encourage us to go deeper with God. A daily devotional with fascinating true stories about our Christian family through the ages. 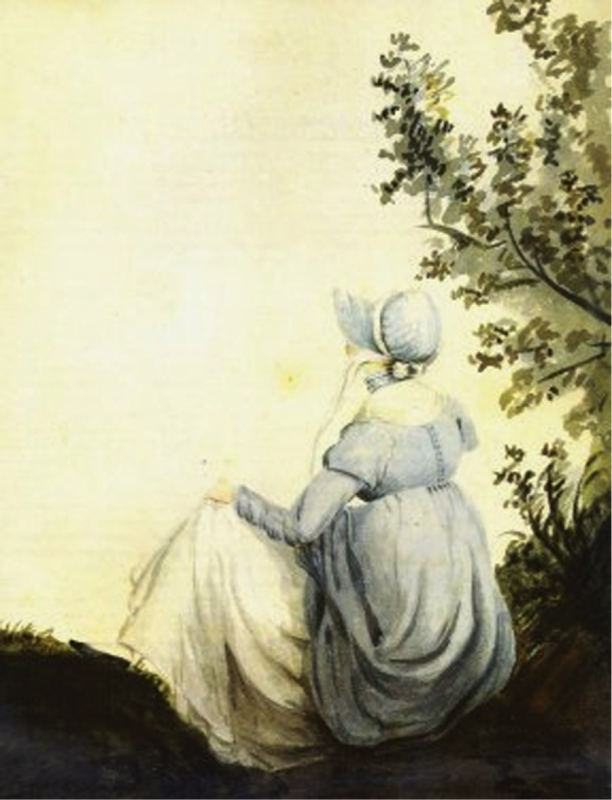 This devotional draws spiritual lessons from Austen's novels.